Recently, Vaporfi released a whole collection of advanced box mod. It called Vex Collection. 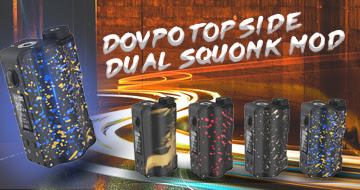 The top dog in this collection is Vex 150 TC box mod. The most powerful of the group, this box mod provides 150W of power with a chipset designed to handle any type of vaping. 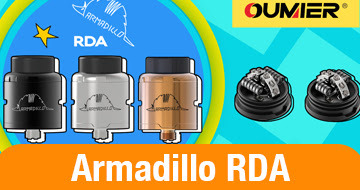 Sub-ohm, temperature control, and the using an RDA are fully customizable and allow you to maximize control regardless of which style you prefer. The price of the mod is $74. If you think the price is too expensive, you may consider buying another one. 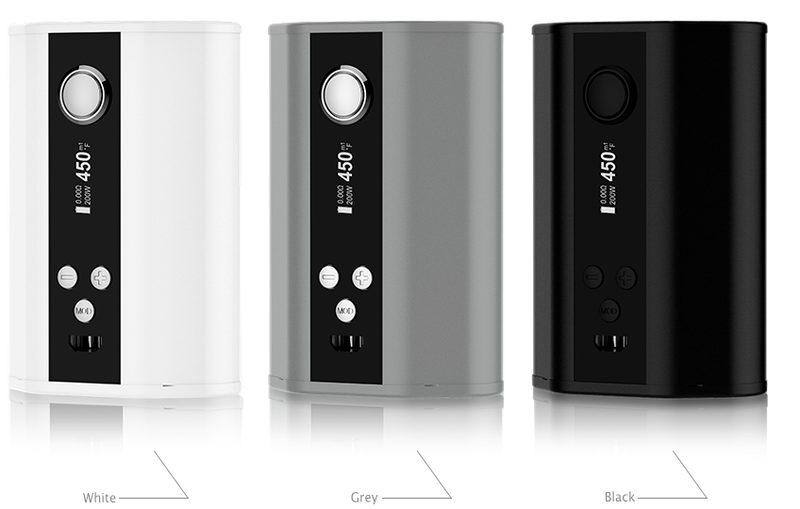 It called Eleaf iStick TC200W box mod. Now, Eleaf is popular. And the mod is popular, too. 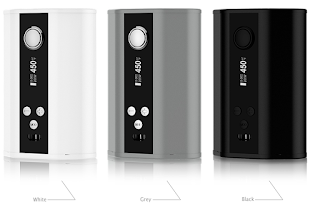 The price of iStick TC200W is only $45.8.